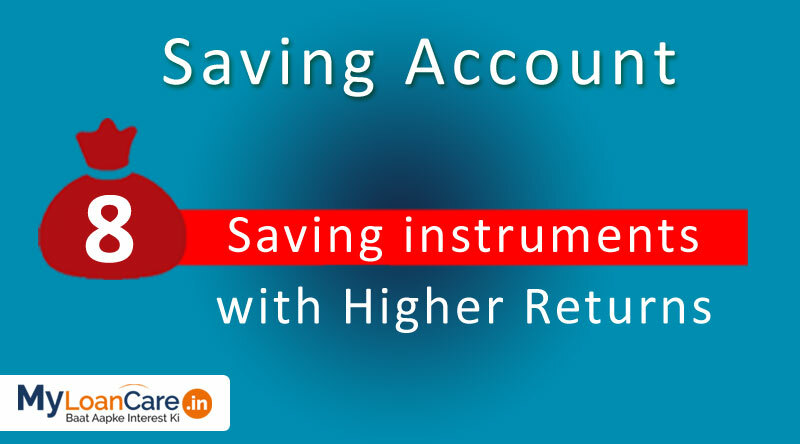 How to earn returns of more than 8.25%, the highest FD rate today, on savings!! This is one of the most pertinent questions for a common man who is looking for safe alternatives to Fixed Deposits to invest his hard earned money and earn high returns. This has become even more challenging in the current scenario in which FD rates have been falling. Check out a few schemes that can prove to be best investment options and should be in your consideration set for long term savings. The above options clearly highlight that there are definitely a larger range of instruments available to investors. The idea is to choose the ones that meet the investors return and investment targets. PPF is one of the most popular long term small savings scheme of Government of India. PPF interest rate is revised and announced by Government of India every quarter. Current PPF Interest Rate of 8%. PPF Interest Income and Redemption amount is income tax exempted. Hence, effective return is even higher as compared to a FD. Tax deduction allowed under Section 80C up to the maximum limit on the principal amount invested in any year. Loans against PPF can be availed easily to meet your urgent expenses, without the need to withdraw from your PPF. Liquidity gets restricted for investments in PPF account, as PF withdrawal before 5 years not allowed. PPF account has an investment limit of Rs 1.5 lakh and hence is suitable for small savings only. EPF is a mandatory social security scheme, which has to be offered with all specified establishments with 10 or more employees earning wages of more than Rs. 15,000 per month. Both, employers and employees have to pay 12% each of the salary of the employee to EPF every month. The deposited amount earns a fixed interest rate announced by EPFO every year. Employees are allowed to withdraw the cumulative amount including interest income at the time of retirement or at the time when they remain unemployed for more than two months, whichever is earlier. VPF has emerged as a viable instrument for salaried people looking to build their long term savings corpus. Contribution to VPF account is voluntary over and above the mandatory 12% Employee Provident Fund contribution that is deducted from your salary. It earns the same interest rate as that on EPF with no investment limit. Current EPF Interest Rate is 8.65% which is higher than PPF rate as well as highest FD rates. VPF rates are announced by EPFO every year. VPF Interest Income and Redemption amount is tax exempted, translating into high effective returns. Unlike PPF, VPF does not have any investment limit and an investor can choose to transfer up to 100% of his salary to a VPF account. Liquidity is limited for investments in EPF, as withdrawal before 5 years not allowed. Not possible to take a Loan against a VPF Account. Only salaried people with an existing EPF account can opt for a VPF Account. Hence, VPF is not an investment option for self-employed and businessmen. Fixed income security, or investment bonds issued by Public Sector Companies to finance their corporate projects. For example, SBI’s AAA Rated N5 Bonds with tenure of 15 years issued at a coupon rate of 9.95% in 2011 will give a yield of around 8.5-8.6% if purchased at the current market price. These are not government backed bonds and can carry some default risk based as reflected in their bond rating. However, one can decide to invest AAA rated bonds which are considered to be safe and liquid instrument. Returns on these bonds can fluctuate based on the market prices of these bonds. Interest Income and Redemption Amount on these bonds are fully taxable. The scheme is suitable for individuals paying income tax and particularly suitable for investors in the higher tax brackets. SCSS is a government small savings schemes specially designed for senior citizens. Any individual above the age of 60 and retired individuals within the age of 55-60 years can invest in the scheme. Rate of Interest on SCSS are fixed for the tenure of the bond and announced by Government every quarter. The tenure of an SCSS is generally 5 years, extendable by up to 3 years. At fixed current interest rate of 8.7% for quarter ending March 2018, SCSS offers as safe and stable source of income with higher returns as compared to FDs. Tax deduction allowed under Section 80C up to the maximum limit on the amount deposited in the scheme in any year. Only available for retirees, unlike FD which can be opened at any age. Maximum investment can go up to only Rs. 15 Lakh. Interest Income from SCSS scheme is fully taxable. Sukanya Yojna is a flagship scheme launched by our Honorable PM Narendra Modi, to promote and encourage savings for the girl child in a family. The scheme is available for girls below the age of 10 years and can be operated by the parents till the age of 18 years. The account matures on the completion of 21 years from the date of opening or whenever the girl child gets married, whichever is earlier. The government fixes interest rates for the scheme on quarterly basis based on the G-sec yields. The scheme offers a rate of 8.5% which is higher than the rate on many of the available safe investment options such as FDs for individuals. SSY has an interest rate spread of 0.75% over the G-sec rate of comparable maturity. Sukanya Scheme enjoys a EEE status, which means that interest income, amount invested and redemption amount are all exempt from tax. It allows families to create an exclusive savings pool for girl children. Sukanya Scheme is available only for girls below the age of 10 years. The money invested in the scheme is highly illiquid and is not available even for partial withdrawal before the girl child turns 18. 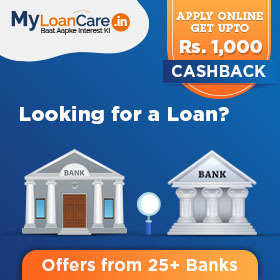 The scheme allow a maximum annual investment of Rs 1.5 lakh as deposits per account. Further, only two accounts for two girls in a family are allowed. One is not allowed to open two accounts for one girl. This scheme is suitable for families with girl children below the age of 10 and those who are keen to create long term savings at attractive returns for the welfare of their daughters. Government has launched the new 7.75% Government of India (Taxable) Bonds 2018 in January 2018. These bonds replace the existing 8% GoI Savings (Taxable) Bonds scheme launched in 2003. The new Government Savings Bonds have a lock in period of 7 years. Effective Return on Investments is slightly higher than that on FDs. Suitable for investors in lower tax brackets. There is no investment limit on investing in taxable savings bonds. The scheme is exempt from Wealth Tax. Option to receive cumulative interest payments or quarterly interest payments. These bonds have a lock-in period of six years and are not transferable or tradable, thus making them a fairly illiquid. Post Tax Rate of Returns on these bonds is not too different from that on Fixed Deposits and hence, this is mostly a suitable option for investors in the lower tax bracket. Tax-free bonds are the fixed income securities issued by large PSUs for funding infrastructure projects and projects of national interest. These bonds are backed by the government and have the highest safety. 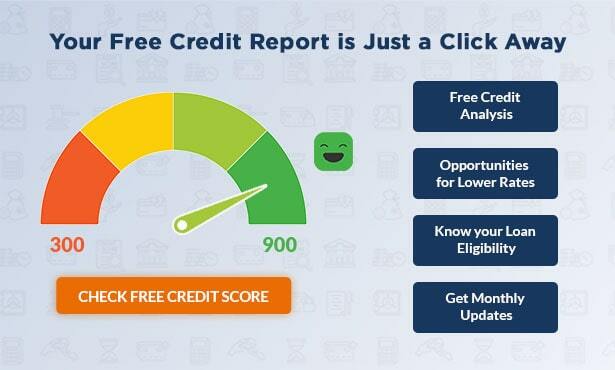 In the past, tax-free bonds have been issued by REC, NTPC and PFC. The last tax-free bond issuance was from IRFC (Indian Railways Finance Corporation) in 2016. These government bonds generally have a longer lock in period of 10 or more years. This investment is useful for investors who rely on regular income and belong to the higher tax brackets. Returns on these bonds are not too different from that on post-tax FD returns and hence, these bonds are only suitable for investors in higher tax bracket. Debt Mutual Funds have emerged as an attractive investment avenue for investors looking to earn high returns on their savings without compromising on the safety of their investments. The returns on these debt mutual funds are market driven and not assured unlike many of other fixed income securities. Yet, they tend deliver to superior returns because of their ability to invest in multiple securities and trade in these securities regularly to earn capital appreciation. Effective returns from well performing Debt Mutual Funds including interest income and capital appreciation has been higher than that on investments in fixed income securities. There are multiple schemes to choose from depending on your risk appetite, liquidity and desired returns from the investments. Debt Mutual Funds are managed by experienced fund managers who can trusted with making the right investment decisions. You can invest large amounts of savings in Debt Mutual Funds without worrying about investment limits.